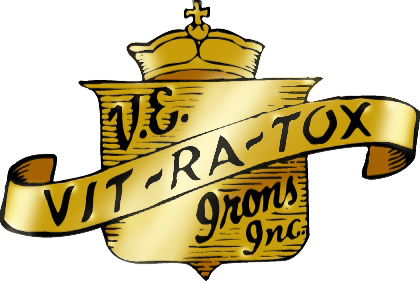 VITRATOX #23 GreenLife® product is a powdered form of #22 GreenLife®, without papain. 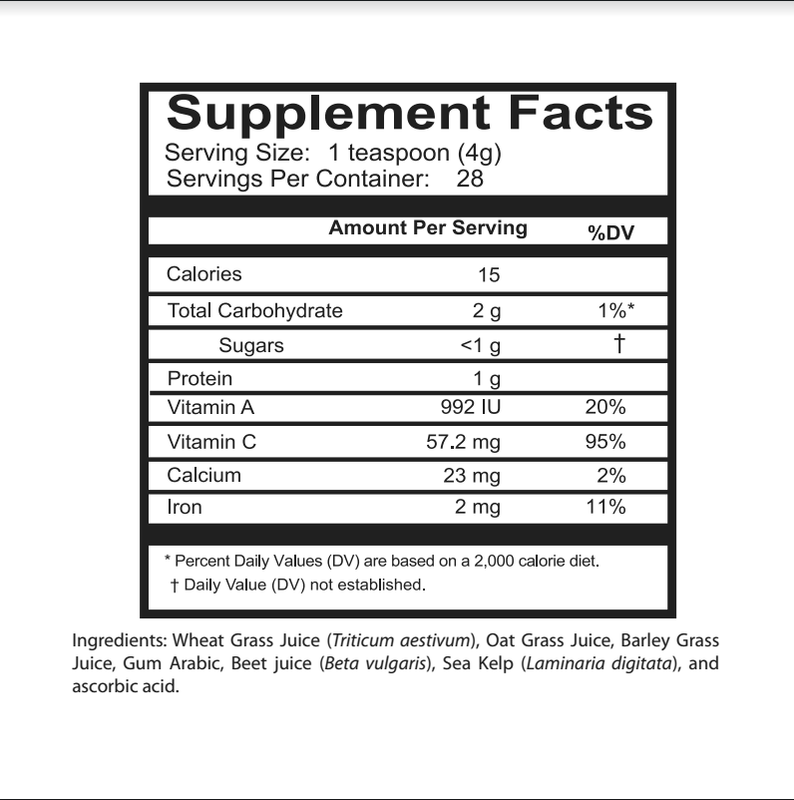 It is 95% organically grown cereal grass juice and 5% dried whole beet plant juice and sea kelp. Because it is powder, it is ideal for individuals with swallowing difficulties, and may be mixed into liquids or simply sprinkled on food. Our #23 GreenLife® is made from cereal grain grasses grown on organically treated soil. Soils are amended on a regular basis with compost, cover crops, and rock minerals. Never are chemical fertilizers or insecticides used. The grass blades are cut at the first joint stage. This time in grass development is crucial because most of the nutrients are found in the blade. After the joint forms, the grain embryos emerge from the ground and nutrients are directed from the blades into the grain, resulting in a dramatic decrease in the nutrient content of the grass. After cutting, the grass is juiced and the juice is evaporated to a dry powder under high vacuum with infinite care and at a low temperature so as to retain a maximum of the enzymes, vitamins and mineral factors. It contains all the elements science has been able to isolate from other vegetation for which mammals have a demonstrated need. 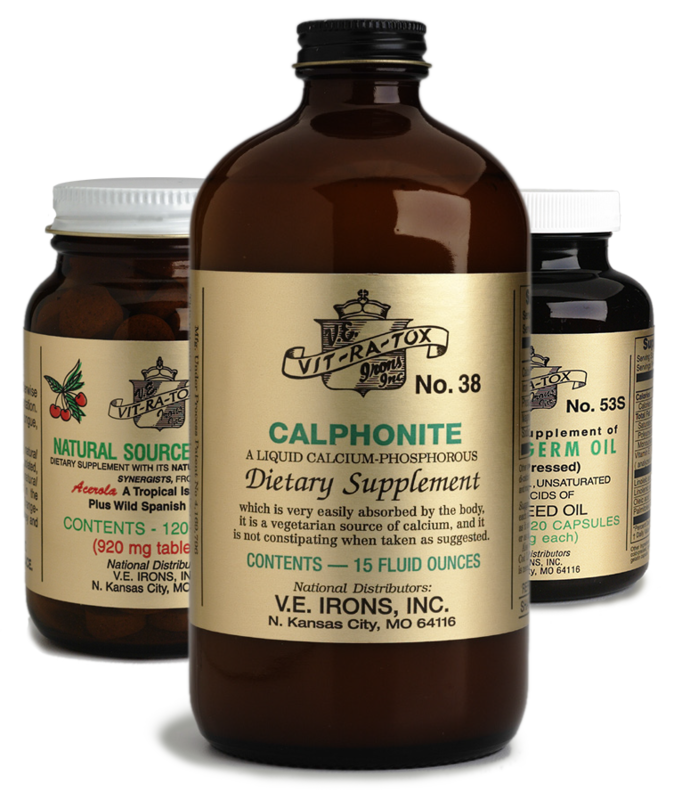 We are confident it contains every nutrient needed by man (except fiber, water, and vitamin D). 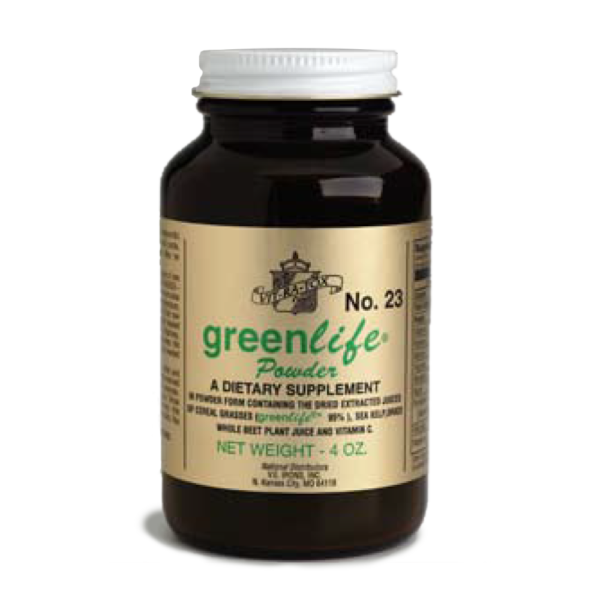 Directions: Sprinkle #23 GreenLife® Powder on food, or it can be mixed with applesauce, water or fruit juice. Can also be taken blended with vegetables, milk, or fresh fruit to produce a delicious smoothie.